This topic contains 2 replies, has 0 voices, and was last updated by Mike Haldas 9 years, 4 months ago. I am interesting by your PCPRO-GV8 Geovision DVR Computer but I need some information on it. I plan to put 4 analog camera and 4 megapixel IP camera (with H264) on it Every camera would be run on Geovision DVR surveillance software. Is it possible? 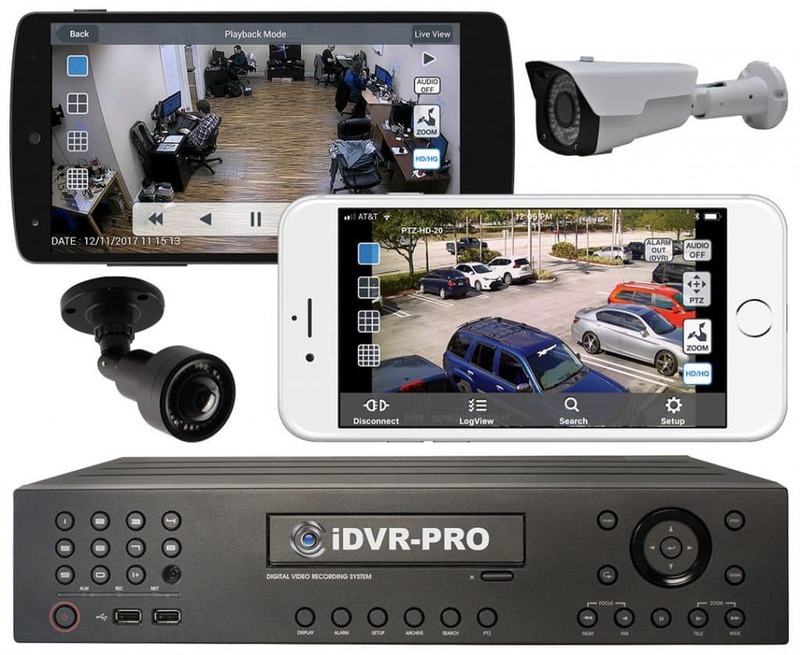 How much IP camera can I connect to Geovision DVR software ? And then you would be able to do everything that you mentioned. If I bought GV-NVR Geovision IP Security Camera Software, NVR License, 3rd Party Cameras with 4 camera licenses, do I need to run two software separately to run my camera : one for ip camera ( Ip security camera software) and one for analog (geovision) or can I integrate both camera (ip and analog) in geovision version 8.2 with the IP licenses. Yes, you can integrate the Geovision DVR cards, Geovision 1st party IP camera licenses, as well as Geovision 3rd Party IP camera licenses on the same Geovision PC. ACTi ACM1232 Megapixel uotdoor IP IR bullet camera. I am sorry but those cameras are not yet supported yet according to the latest Geovision IP camera compatibility list. If I use the Nuuo NVR mini network video recorder 4 channel, $899.99 and connect it to the same network of my geovision computer, do you think it is possible to do that? Do you know if my 2 ip camera megapixel are supported by Nuuo NVR? 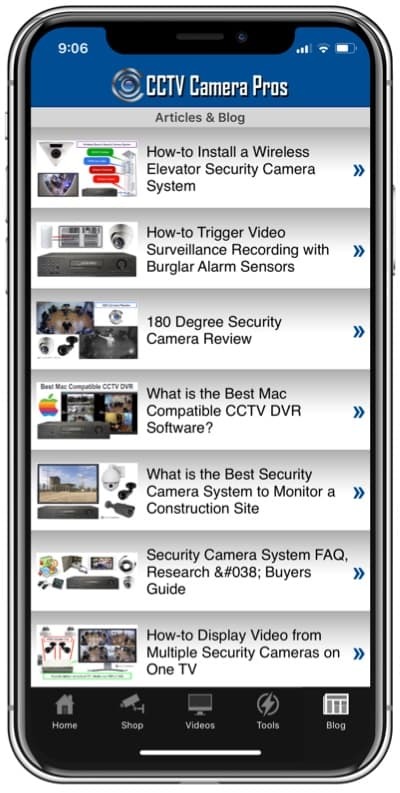 Both models are not listed on your list of compatible IP camera. Connecting a NUUO NVR it to the same network as a Geovision system is not a problem. I own a PC with Geovision 8.3 software ; I have 6 analogic camera and 2 IP camera (Arecont 3 Megapixel). I bought Geovision 2 Channel NVR Software License (3rd Party IP) to integrate my 2 IP camera in geovision software. I can not have more than 600*480 resolution, in geovision 8.3 software. It is impossible to have megapixel resolution in geovision software ? On the box of my geovision nvr dongle, I see compatibility with megapixel camera from arecont. Yes, Geovision does support megapixel resolution using Arecont megapixel IP cameras. Can you please describe in detail the view that you are in on your Geovision system and how you are getting there?